Unique phytonutrients called phytocannabinoids, terpenes and so much more are found in nutritional hemp, which may support an array of important benefits. High quality nutritional hemp oil also contains many other phytonutrients like terpenes. 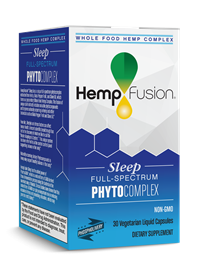 What is also unique about nutritional hemp is that it contains three primary food elements, nutritious protein, healthy fats like omega 3-6-9, as well as fiber.